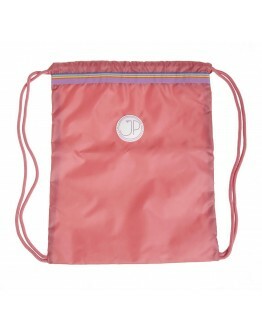 Jeune Premier JP gymnast bag - swim bag - sports bag inspired by Jeune Premier Gymnastics bag - Swimbag - Flamingo sports bag - inspired by Jeune Premier The handsome Belgian backpack, gymnastics bag, swim bag, sports bag and book bags brand Jeune Premier has now designed a range of bookbags, gymnastics bags and backpacks that are very budget-friendly and still very nice in terms of design and comfort! The JP collection inspired by Jeune Premier. This backpack can perfectly serve as a swim b..
Jeune Premier JP gymnast bag - swim bag - sports bag inspired by Jeune Premier Gymnastics bag - Swimbag - Kaki Green sports bag - inspired by Jeune Premier The handsome Belgian backpack, gymnastics bag, swim bag, sports bag and book bags brand Jeune Premier has now designed a range of bookbags, gymnastics bags and backpacks that are very budget-friendly and still very nice in terms of design and comfort! The JP collection inspired by Jeune Premier. This backpack can perfectly serve as a swim..
Jeune Premier JP gymnast bag - swim bag - sports bag inspired by Jeune Premier Gymnastics bag - Swimbag - Lightning sports bag - inspired by Jeune Premier The handsome Belgian backpack, gymnastics bag, swim bag, sports bag and book bags brand Jeune Premier has now designed a range of bookbags, gymnastics bags and backpacks that are very budget-friendly and still very nice in terms of design and comfort! The JP collection inspired by Jeune Premier. This backpack can perfectly serve as a swim ..
Jeune Premier JP gymnast bag - swim bag - sports bag inspired by Jeune Premier Gymnastics bag - Swimbag - Pink Rainbow sports bag - inspired by Jeune Premier The handsome Belgian backpack, gymnastics bag, swim bag, sports bag and book bags brand Jeune Premier has now designed a range of bookbags, gymnastics bags and backpacks that are very budget-friendly and still very nice in terms of design and comfort! The JP collection inspired by Jeune Premier. This backpack can perfectly serve as a sw..
Jeune Premier JP gymnast bag - swim bag - sports bag by Jeune Premier Gymnastics bag - Swimbag - Cherry sports bag - Jeune Premier The handsome Belgian backpack, gymnastics bag, swim bag, sports bag and book bags brand Jeune Premier has now designed a range of bookbags, gymnastics bags and backpacks that are very budget-friendly and still very nice in terms of design and comfort! The JP collection by Jeune Premier. This backpack can perfectly serve as a swim bag or sports bag, he is hip, coo..
Jeune Premier JP gymnast bag - swim bag - sports bag by Jeune Premier Gymnastics bag - Swimbag - Dino sports bag - Jeune Premier The handsome Belgian backpack, gymnastics bag, swim bag, sports bag and book bags brand Jeune Premier has now designed a range of bookbags, gymnastics bags and backpacks that are very budget-friendly and still very nice in terms of design and comfort! The JP collection by Jeune Premier. This backpack can perfectly serve as a swim bag or sports bag, he is hip, cool ..
Jeune Premier JP gymnast bag - swim bag - sports bag by Jeune Premier Gymnastics bag - Swimbag - Unicorn sports bag - Jeune Premier The handsome Belgian backpack, gymnastics bag, swim bag, sports bag and book bags brand Jeune Premier has now designed a range of bookbags, gymnastics bags and backpacks that are very budget-friendly and still very nice in terms of design and comfort! The JP collection by Jeune Premier. This backpack can perfectly serve as a swim bag or sports bag, he is hip, co..
Ready for your first day of school with this cool Trixie baby gymbag?! 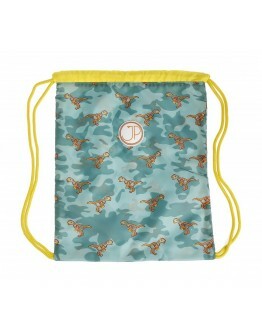 This gymbag with ballon turquoise of Trixie baby has a noose along both sides, pull and the gymbag closes himself. 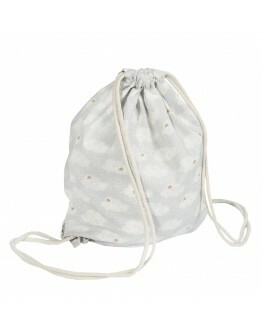 This bag can also be used as a lunch bag or little play bag. The backpacks are machine washable at 30 °C. 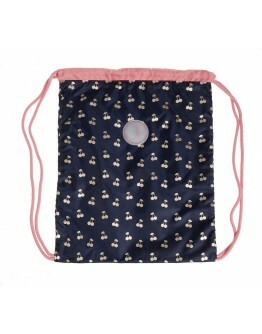 Material 100% organic cotton Dimension 41 x 33 cm..
Ready for your first day of school with this cool Trixie baby gymbag?! This gymbag with ballon yellow of Trixie baby has a noose along both sides, pull and the gymbag closes himself. 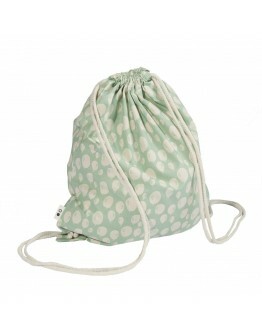 This bag can also be used as a lunch bag or little play bag. The backpacks are machine washable at 30 °C. Material 100% organic cotton Dimension 41 x 33 cm..
Ready for your first day of school with this cool Trixie baby gymbag?! 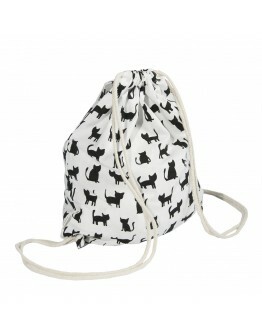 This gymbag with cats of Trixie baby has a noose along both sides, pull and the gymbag closes himself. 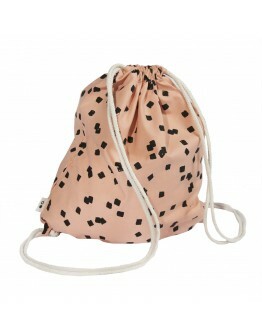 This bag can also be used as a lunch bag or little play bag. The backpacks are machine washable at 30 °C. Material 100% organic cotton Dimension 41 x 33 cm..
Ready for your first day of school with this cool Trixie baby gymbag?! This gymbag with clouds of Trixie baby has a noose along both sides, pull and the gymbag closes himself. 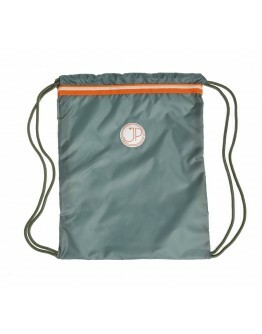 This bag can also be used as a lunch bag or little play bag. The backpacks are machine washable at 30 °C. Material 100% organic cotton Dimension 41 x 33 cm..
Ready for your first day of school with this cool Trixie baby gymbag?! 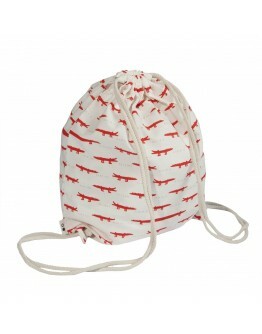 This gymbag with crocodile of Trixie baby has a noose along both sides, pull and the gymbag closes himself. 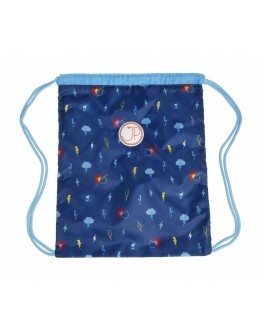 This bag can also be used as a lunch bag or little play bag. The backpacks are machine washable at 30 °C. Material 100% organic cotton Dimension 41 x 33 cm..
Ready for your first day of school with this cool Trixie baby gymbag?! This gymbag with diabolo of Trixie baby has a noose along both sides, pull and the gymbag closes himself. 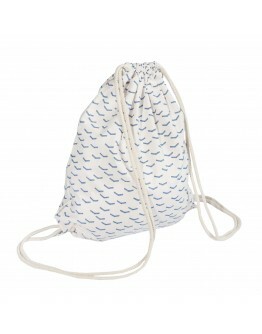 This bag can also be used as a lunch bag or little play bag. The backpacks are machine washable at 30 °C. Material 100% organic cotton Dimension 41 x 33 cm..
Ready for your first day of school with this cool Trixie baby gymbag?! This gymbag with flock of Trixie baby has a noose along both sides, pull and the gymbag closes himself. 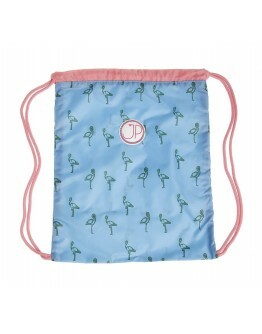 This bag can also be used as a lunch bag or little play bag. The backpacks are machine washable at 30 °C. Material 100% organic cotton Dimension 41 x 33 cm..
Ready for your first day of school with this cool Trixie baby gymbag?! 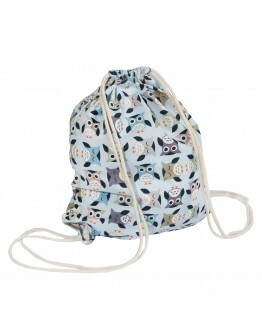 This gymbag with owl of Trixie baby has a noose along both sides, pull and the gymbag closes himself. 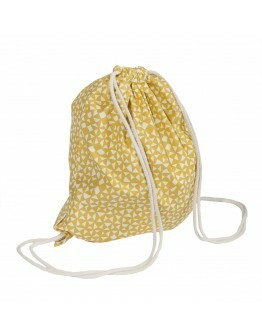 This bag can also be used as a lunch bag or little play bag. The backpacks are machine washable at 30 °C. Material 100% organic cotton Dimension 41 x 33 cm..
Ready for your first day of school with this cool Trixie baby gymbag?! This gymbag with squares of Trixie baby has a noose along both sides, pull and the gymbag closes himself. 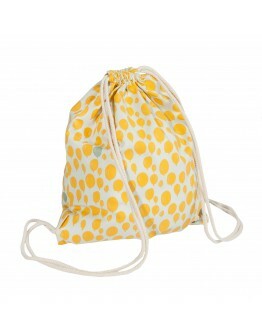 This bag can also be used as a lunch bag or little play bag. The backpacks are machine washable at 30 °C. Material 100% organic cotton Dimension 41 x 33 cm..